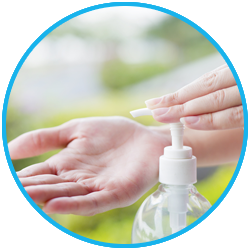 Camperdown Health & Hygiene has been providing daily cleaning services to a wide variety of customers over an extended period with an aim to exceed expectations all the time. 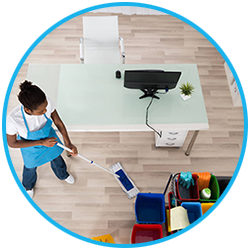 It is generally accepted that the normal day to day cleaning does not have the same effect in cleaning certain facilities. 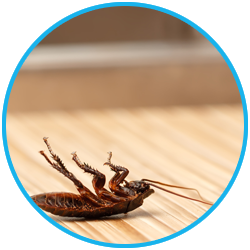 Under these circumstances chemical deep cleaning is required. 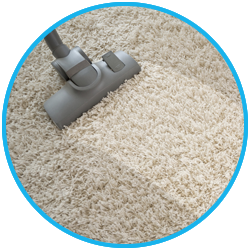 In conjunction with our daily and chemical deep cleaning, Camperdown also specialises in carpet cleaning and the provision of dust trapping entrance carpets. 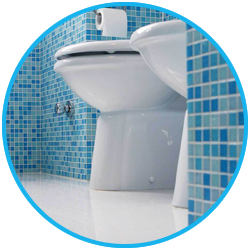 Camperdown specialises in the supply of hygiene equipment used in toilets, washrooms, kitchens and general office areas. 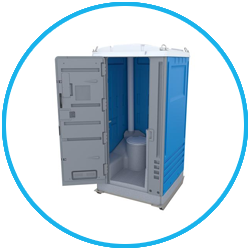 Camperdown Health & Hygiene has a proven track record in the supply and servicing of portable chemical toilets to wide variety of clients.